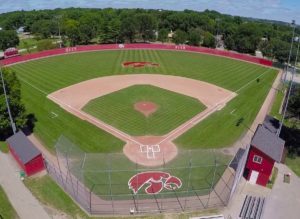 City High baseball believes a major aspect of developing a great program is through the use of off season camps and 3rd party instruction. As a staff we believe the fundamentals of the game of baseball need to continue to be repeated in a fun and engaging way. 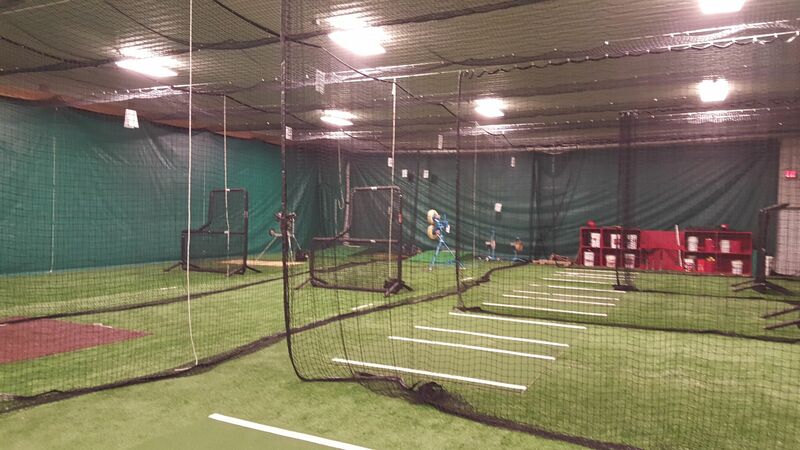 We also believe that there are many theories and methodologies to teach the game of baseball. Therefore, to get exposure and tutelage from the great resources and professionals in the area is strongly encouraged. Secondly, many of the colleges in the area, and throughout the Midwest continue to run quality camps that could be worth attending. These camps provide exposure to colleges, but also continue to help our kids build on their knowledge of the game. We will continue to help you to navigate camps we think might be of interest, but certainly encourage you to research other opportunities on your own!